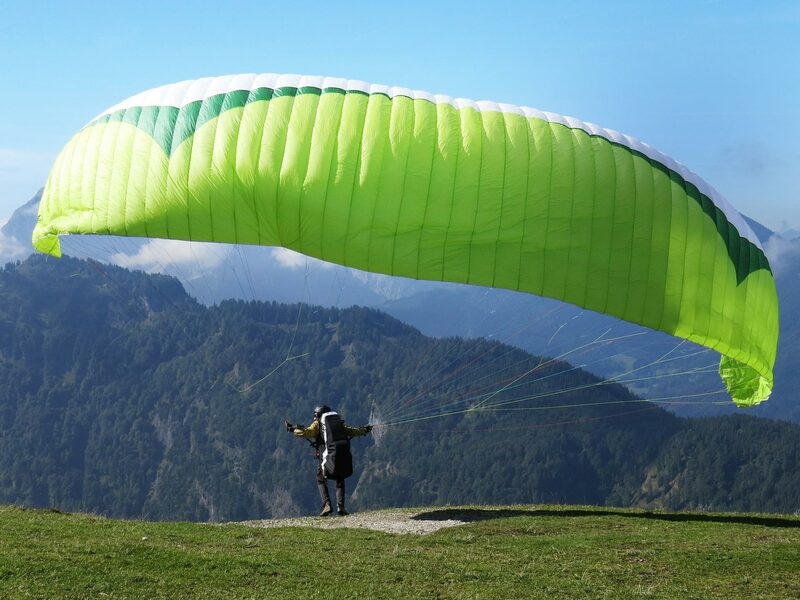 THE ULTIMATE GIFT for new pilots looking to learn paragliding! 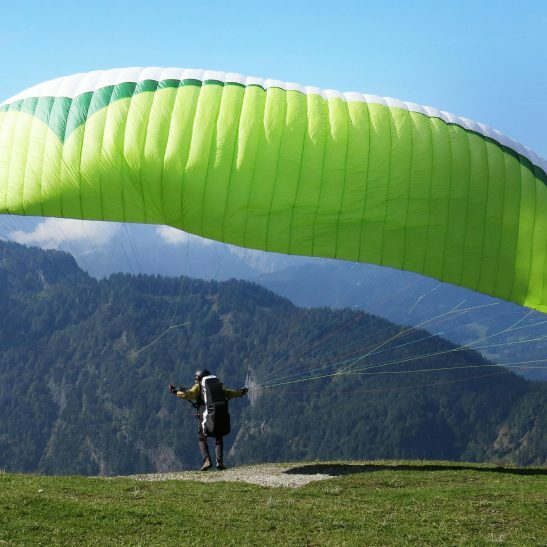 This covers the full extend of our Novice / Beginner (P1/ P2) rating, including ground school and 25 flights with Lake Tahoe Paragliding. Please list the name of recipient in the “Other Comments” section of the checkout page.